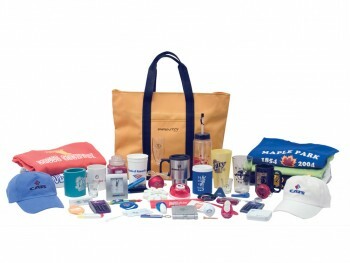 Experts agree using promotional products is one of the most effective ways to keep your name and message in front of your clients. Prototype Graphics can also handle any of your promotional item needs. 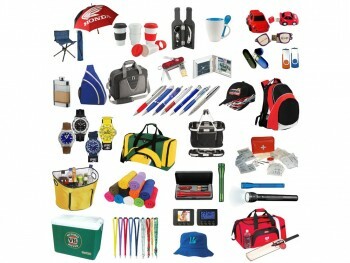 Below are just a few of the many items we provide. 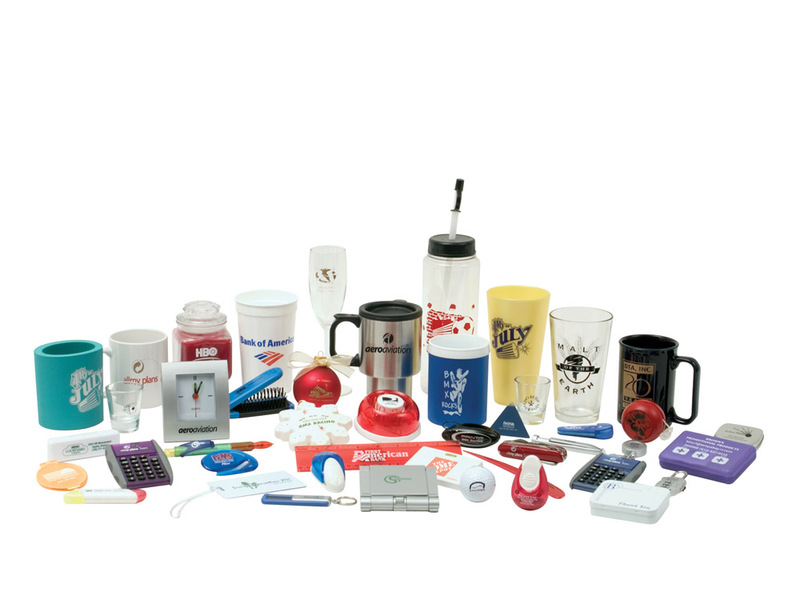 We have over 650,000 products available to choose from so people will remember your company – from pens to coffee mugs, watches, stuffed animals and a variety of “environmentally green” ideas. Let us know what you may be interested in and we’ll provide a link to shop. 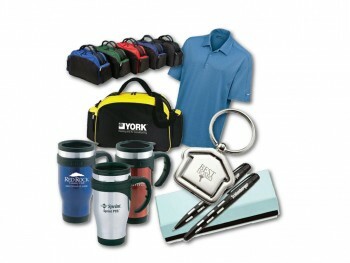 Our goal is to help your company meet a wide range of marketing needs. 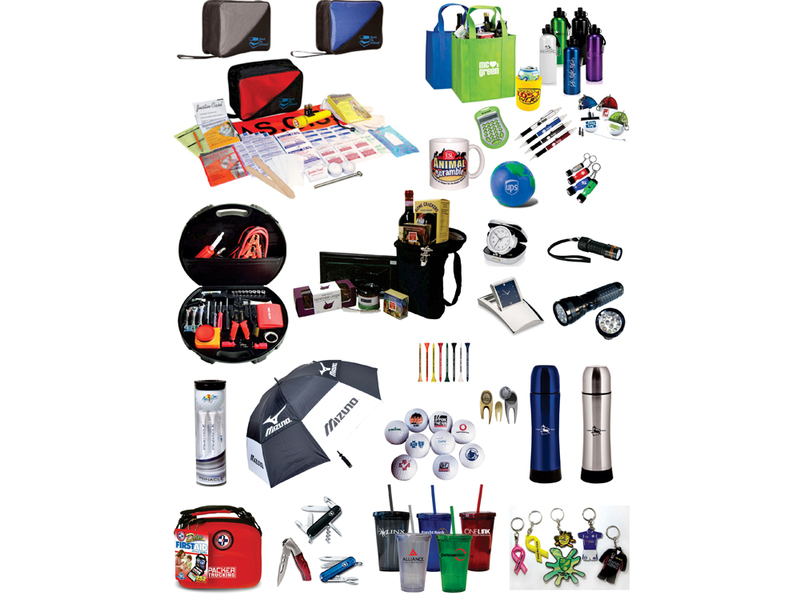 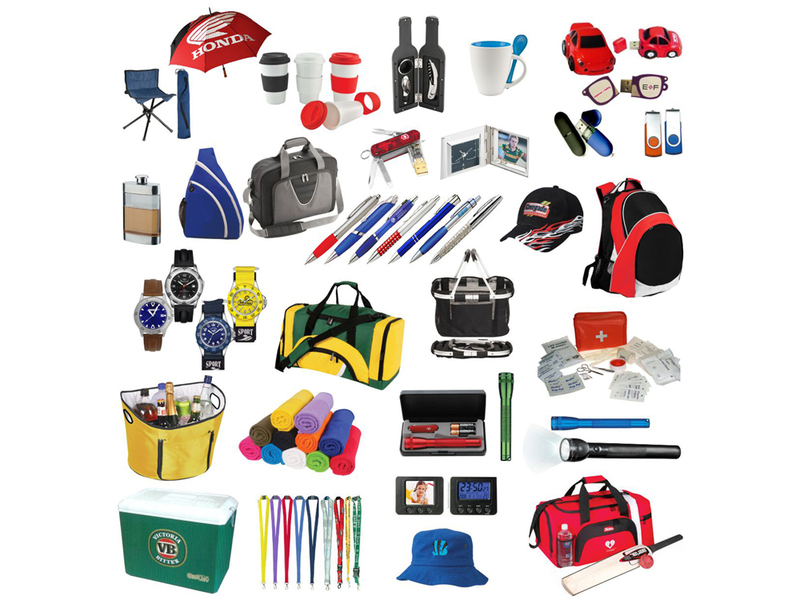 We will be happy to share our latest promotional product catalog with you – providing various promotional ideas to browse through while your planning for your next event, trade show or employee appreciation gift. Together we will develop an idea that will really get you noticed! 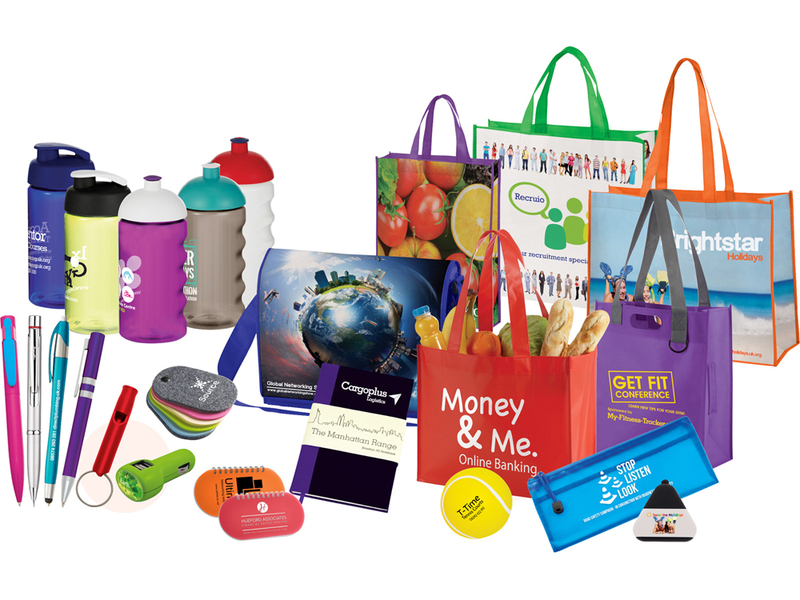 Call (859) 519-6852 to review your company brand today! 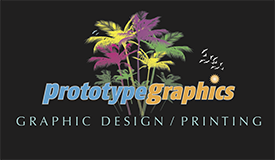 Prototype Graphics was very easy to deal with and didn’t require a ridiculous minimum order of 600 items (like other companies that I looked into). 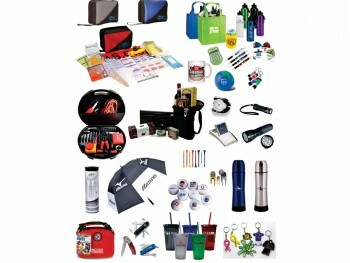 Jeff kept me notified of my order progress and delivered my items very promptly.